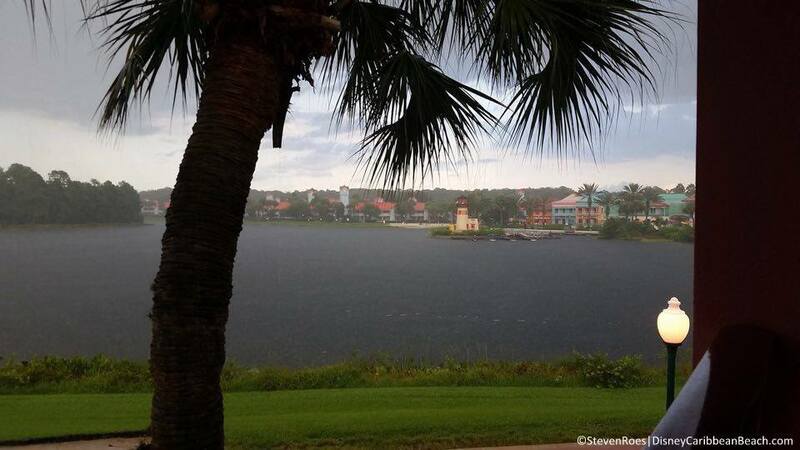 Check out the beautiful pictures of the Caribbean Beach Resort at Sunrise from an early morning photo walk one of our readers shared. 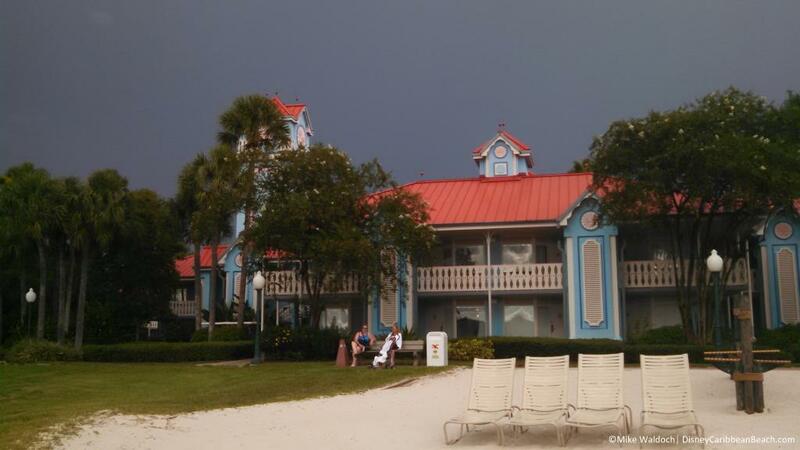 Do you have something to share about the Caribbean Beach resort, a picture or review? If so, feel free to send it in! 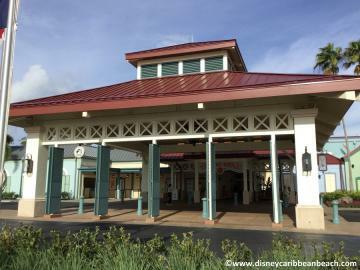 NEWS: Check out Sebastian's Bistro at Caribbean Beach Resort! 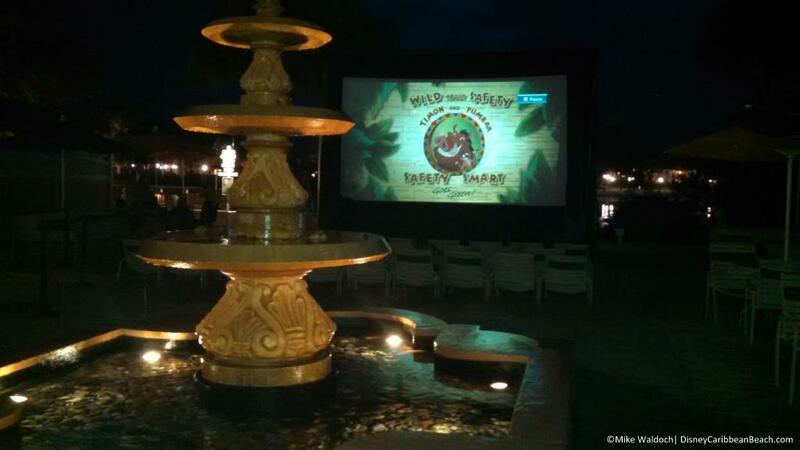 NEWS: Menus announced for Centertown Market and Banana Cabana Pool Bar! 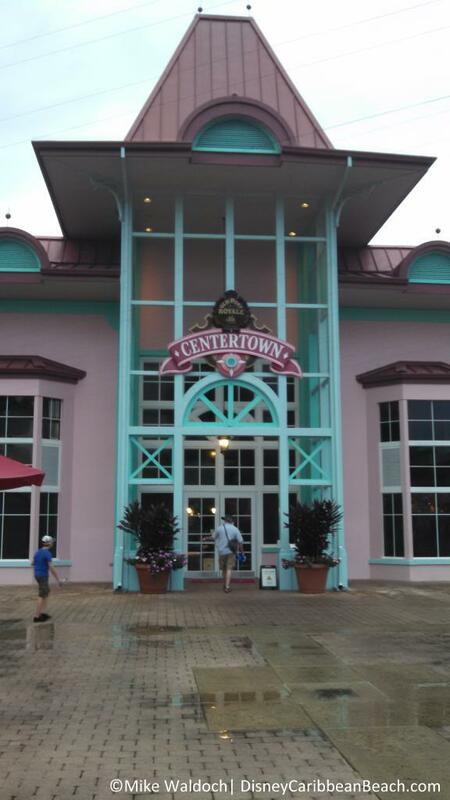 NEWS: Artwork revealed for Centertown Market. 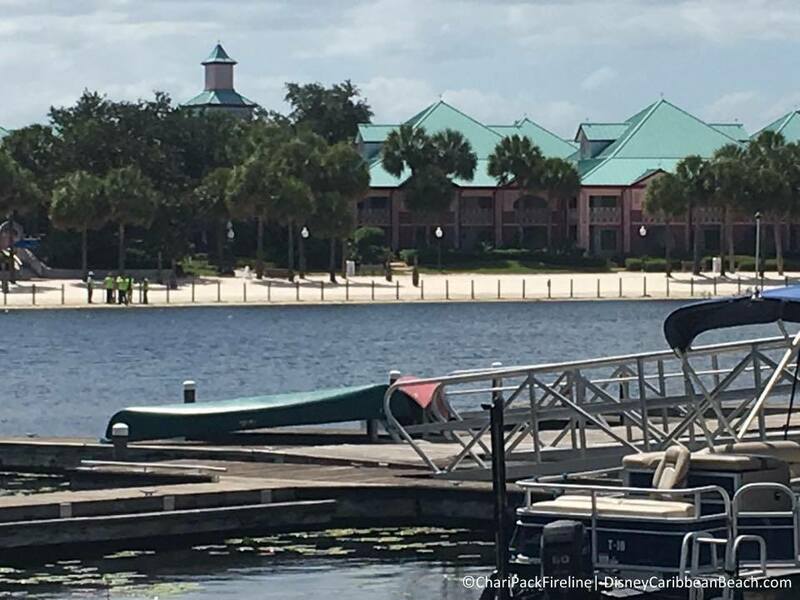 NEWS: More details announced about Sebastian's Bistro, Centertown Market, and more! 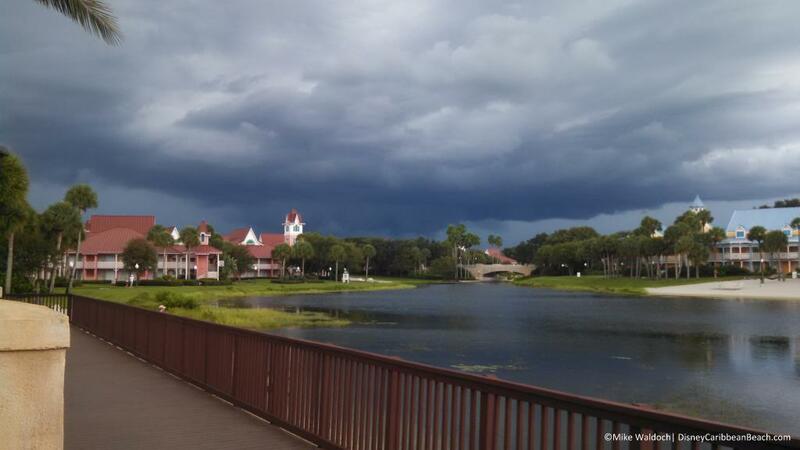 We want to see your photos of the Caribbean Beach Resort! 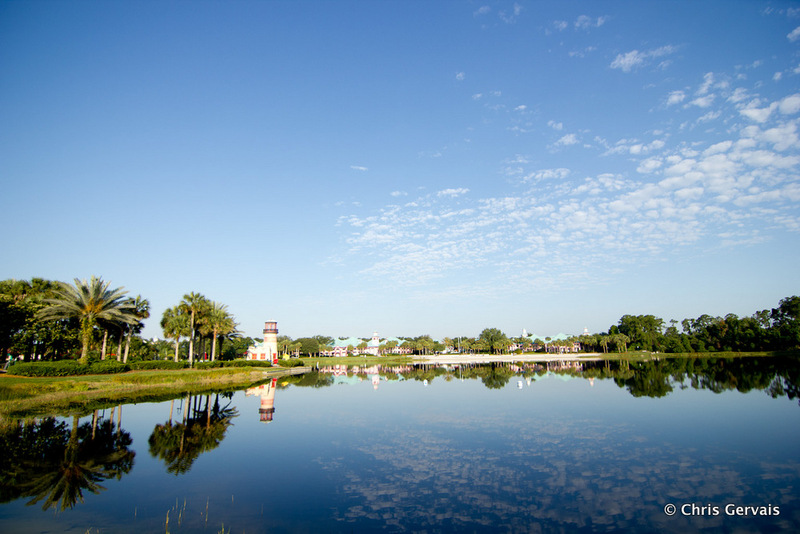 How to find the best planning resources for your vacation at Caribbean Beach! 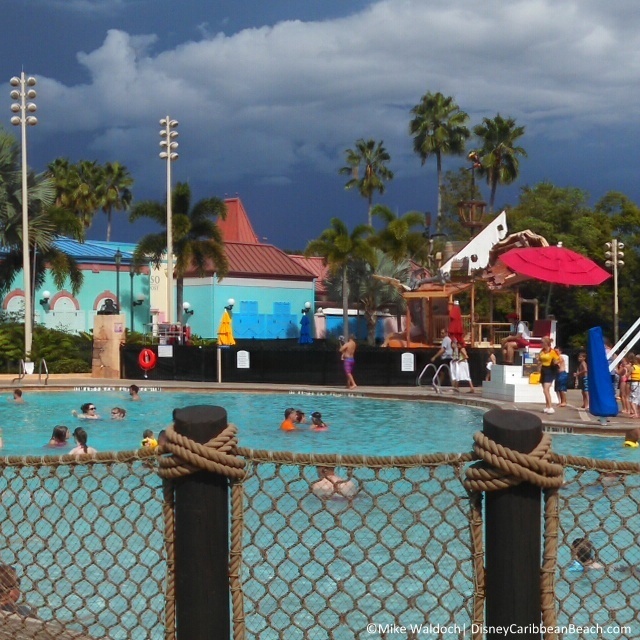 Check out the latest blogs posts where we talk about theTop 5 Things We Love about Disney's Caribbean Beach Resort and Top 5 Activities for a Relaxing Day at Caribbean Beach. One of our favorite things to do is relax in a hammock on the beach! 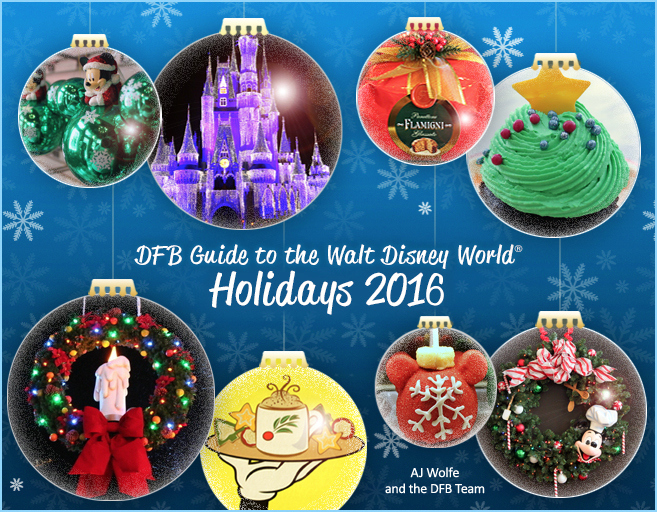 Leave us a comment on the blog - we love to hear from our fans! If you're like us and can't choose between a tropical Caribbean vacation and your first love of Walt Disney World, you've happened upon the perfect compromise! 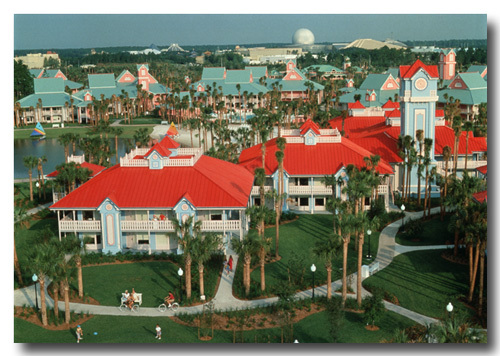 Disney's Caribbean Beach Resort (CBR) is a mid-priced (Disney calls this their "moderate" category) resort hotel, featuring lush landscaping, a brightly colored palette, and lots of opportunities for activity and relaxation. 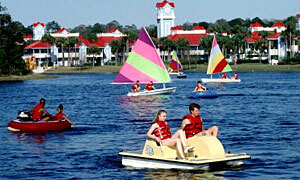 Opened on October 1, 1988, Caribbean Beach Resort was Disney World's first mid-priced ("moderate") resort. It's gone through several renovations over the years, however, and is just as beautiful and relaxing as it was back then. 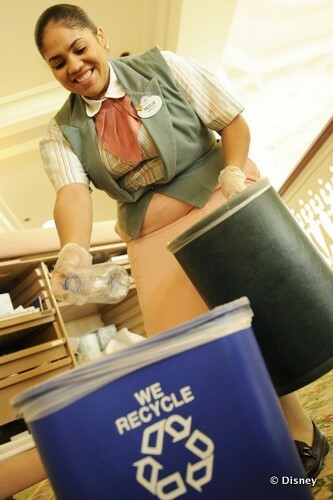 It's in Disney's Epcot Resort Area, meaning Epcot is just a short drive away. Situated around Barefoot Bay, a 45-acre lake exclusive to CBR, the resort offers seven pools--including the newly renovated main theme pool featuring water cannons, two water slides, and two jacuzzi spas. 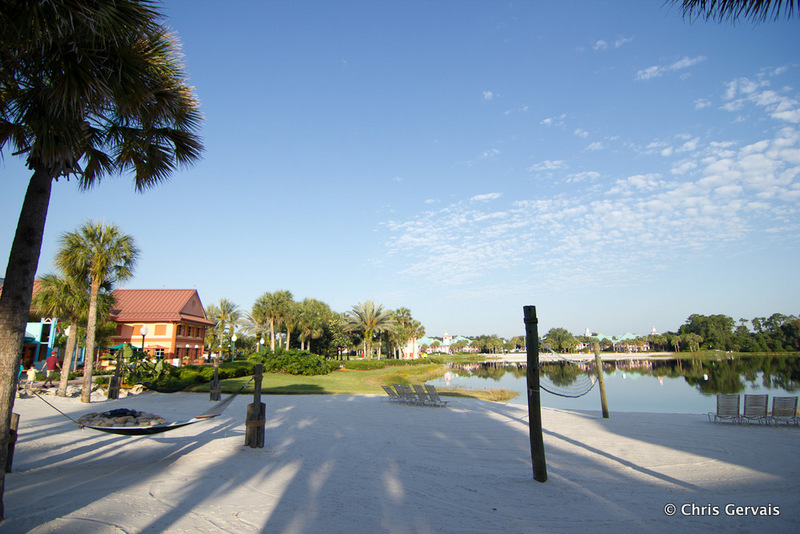 You can also enjoy a marina with boats and bicycles for rent, beach hammocks, a 1.4-mile jog/bike path, a volleyball court, an arcade, a food court and restaurant, and--it's true--the resort has its very own island: Caribbean Cay! CBR has 2,112 guest rooms arranged into 6 villages—Trinidad North, Trinidad South, Martinique, Barbados, Aruba, and Jamaica. These villages--all sporting different Caribbean colors--line the shores of Barefoot Bay. Each village has either 3 or 6 buildings housing guest rooms (take time to explore the villages--there are plenty of pathways, sitting areas, and little surprises!). 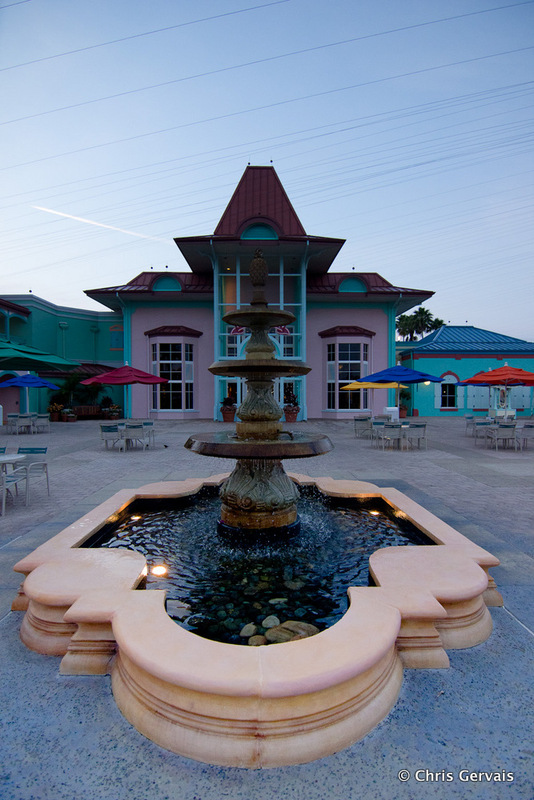 The main lobby and check in desks, concierge services, bell services, and Magical Express service are housed at Old Port Royale. Check-in at CBR is at 3:00pm, check-out is at 11:00am. Old Port Royale is the place to find the Calypso gift shops (with snacks, drinks, sundries, necessities, and souvenirs--including mail-able coconut post cards! 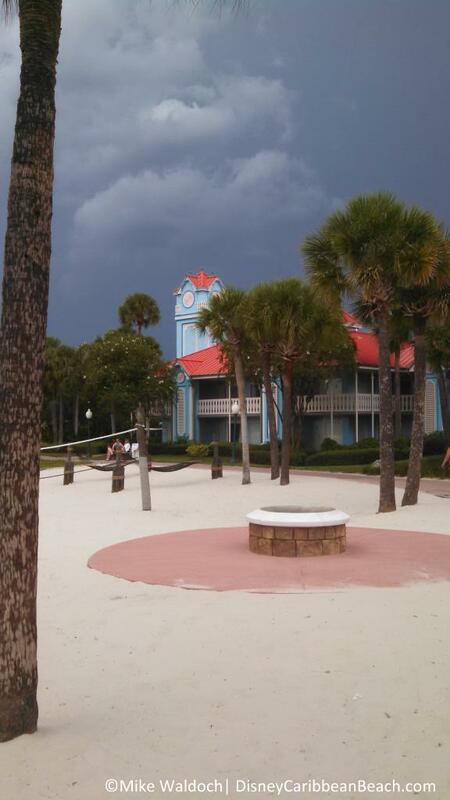 ), the Centertown Market and Sebastian's Bistro, the theme pool and pool bar: Banana Cabana, Goombay Games Arcade, and Barefoot Bay Boat Yard and Bike Works (rental bikes and boats). 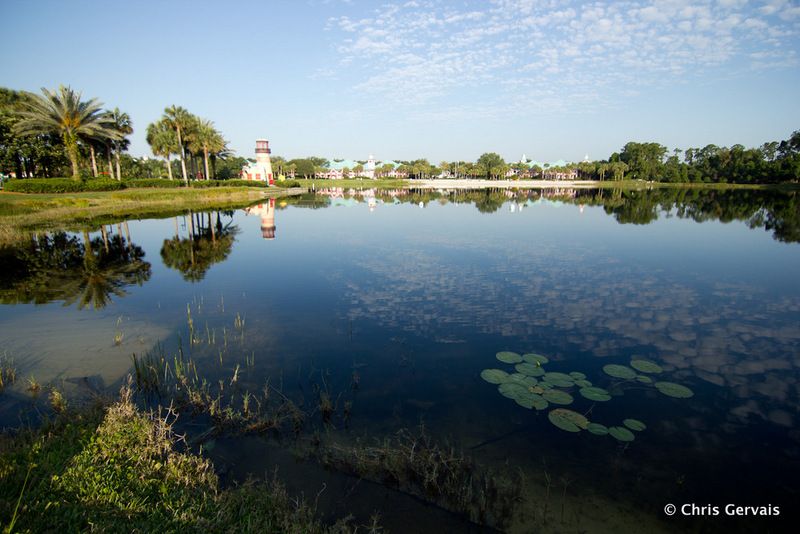 Caribbean Beach Resort is one of Disney's biggest hotels, but there are plenty of ways to get across and around Barefoot Bay. 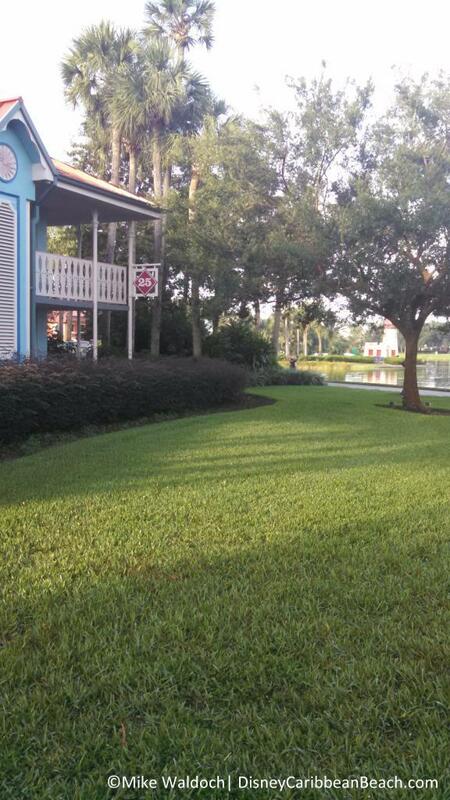 Disney runs internal transportation busses between the villages, Old Port Royale, and the Custom House, and each village has its own bus stop. As always, there are plentiful Disney Transport buses running to and from the Disney theme parks. These depart from the villages as well. 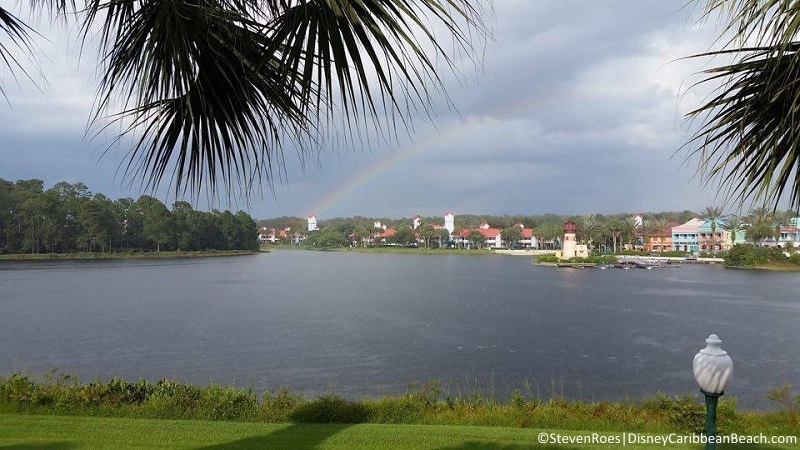 So sit back, relax, and travel with us through Disney's Caribbean Beach Resort! Be sure to check out our image galleries and visit with other folks in our mini-forum. And don't forget to find us over on Facebook!